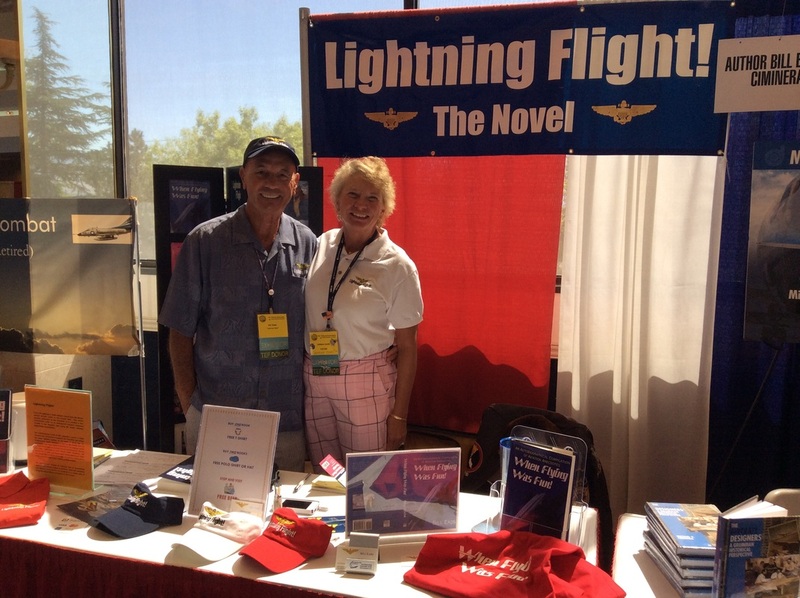 First book signing at the Tailhook Convention! Reno, NV September 4-7, 2014.
signed and sold every 10 minutes! This article appeared in the January 2015 edition of VIEW ON MESQUITE. Magazine. Visit www.viewonsouthernutah.com to see the complimentary article.